Transform yourself in ways you could never imagine with our incredible training system that combines martial arts and physical fitness. 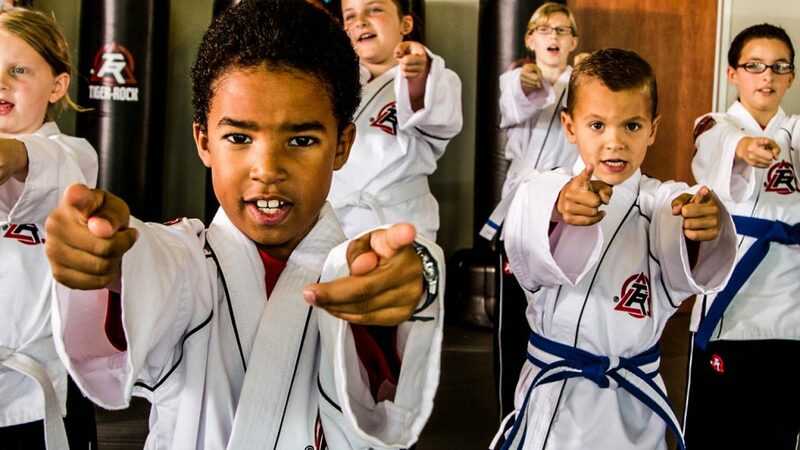 Pre-school, elementary, middle school, and high school students love Tiger-Rock Martial Arts. See why. 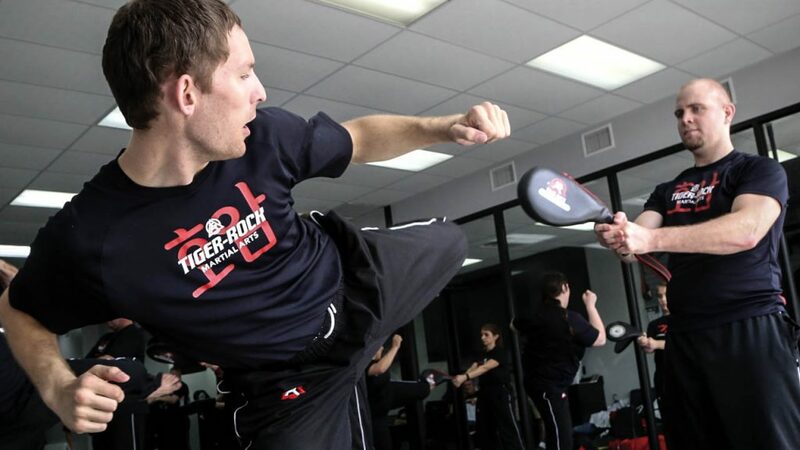 With over 20 locations across Texas, Tiger-Rock brings life-changing martial arts training to your neighborhood. Start your transformation today! Visit one of our locations! 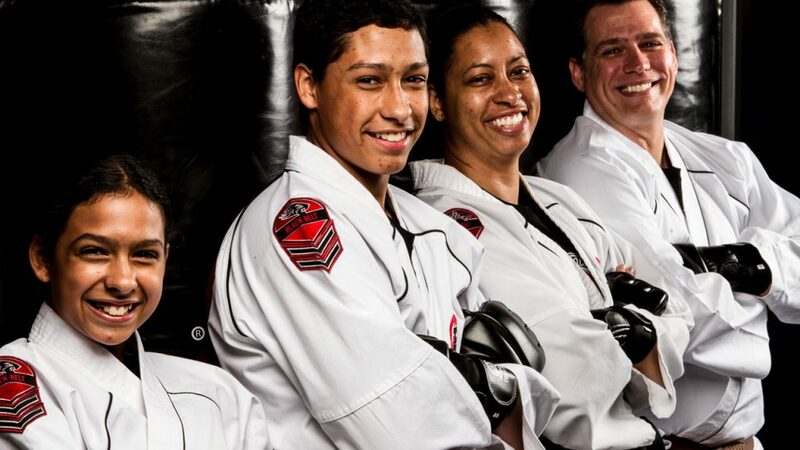 Your journey from white belt to black belt begins now!